Secrets abound as we head back to Harmony Valley! Melinda Curtis always brings us a heartwarming, sweet romance when we visit her make-believe world, and this time was no exception! 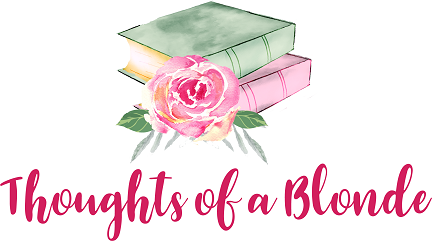 The characters catch our attention quickly and the drama surrounding them intrigues us from the start. He seems like a nice guy, but she obviously broke up with him for a reason … and she seems down-to-earth, but why all the secrets? The story unravels into a great exes reuniting and becoming better than ever type of story! Really enjoyed the visit to Harmony Valley! 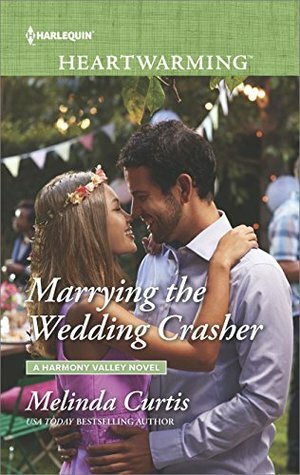 Vince Messina needs a date to his brother’s wedding back home in Harmony Valley, CA … but his best option dumped him! Can he convince her to play along with his ruse long enough to keep his family happy until he can hit the road and head back to Texas? Harley O’Hannigan thought Vince was a really nice guy, but his overhanded behavior when she admitted some secrets to him turned her off quickly. She’ll go along with his happy relationship ruse .. but only temporarily! But who knew what being in close contact with him was going to reignite … and what new revelation would come about while they were in town!